For all those people tired of unwanted invitation to play Candy Crush, Facebook founder Mark Zuckerberg on Wednesday said his team is working on finding a “solution” to the problem. 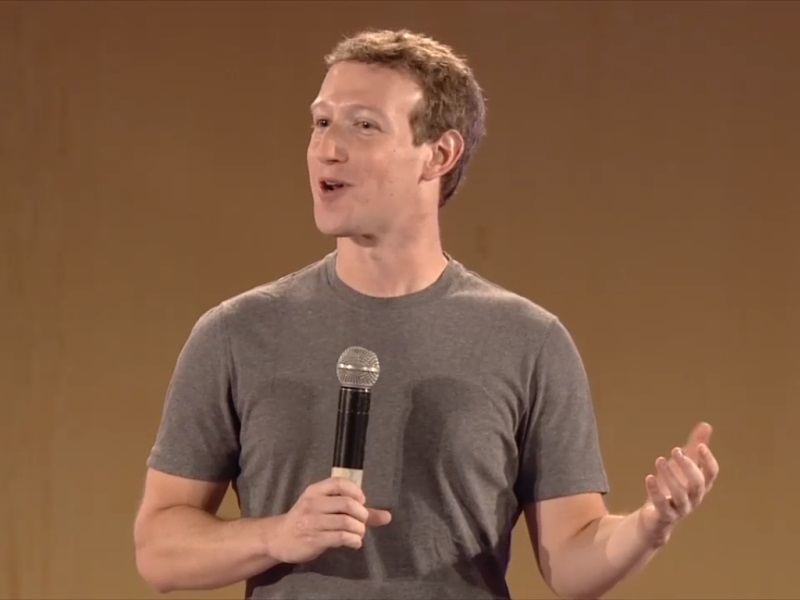 While the question received a huge cheer from a 1,000-strong audience, Zuckerberg looked a bit surprised at the query. “This is why such townhalls are so useful. This was the top voted questions on our thread. So I sent a message to the person who runs the team in charge of our developer platform and I said by the time I do this Townhall Q&A? I think it would be good if we had a solution to this problem,” he said. There were some tools that are outdated, allowing users to send invitations to people who have already received the requests in the past and those who don’t play games on Facebook. “…if this is the top thing that people care about then we’ll prioritise that and we’ll do it. So we’re doing it,” he said without disclosing further details. Users across the globe have complained and even signed online petitions demanding that Candy Crushnotifications be blocked. Zuckerberg, who on his arrival in India visited Taj Mahal at Agra on Tuesday, on Wednesday went for a morning jog at the sprawling India Gate lawns. “I went for a run in Delhi around India Gate this morning with Chris Daniels, head of Internet.org, Ime Archibong, who runs Internet.org partnerships and a few members of our Facebook team,” he wrote in a post. Zuckerberg’s trip to India comes after a visit to Tsinghua University in Beijing where he delivered a 20-minute speech in Mandarin, a language he has been studying since 2010.